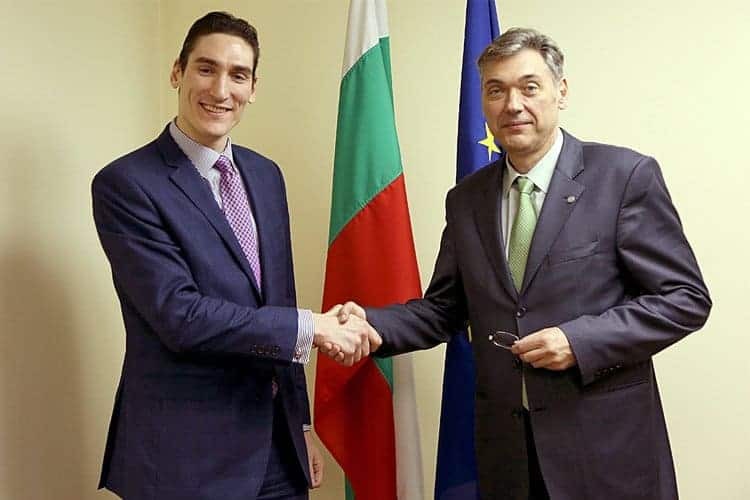 In the photograph (from left to right): Assoc. 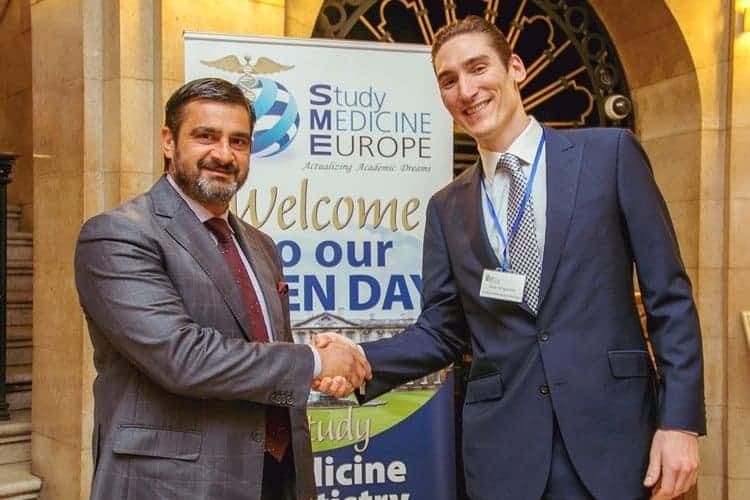 Prof. Zhan Videnov, Former Prime Minister of Bulgaria; Mr Aris Grigoriou, Student Recruitment Manager of Study Medicine Europe Ltd. 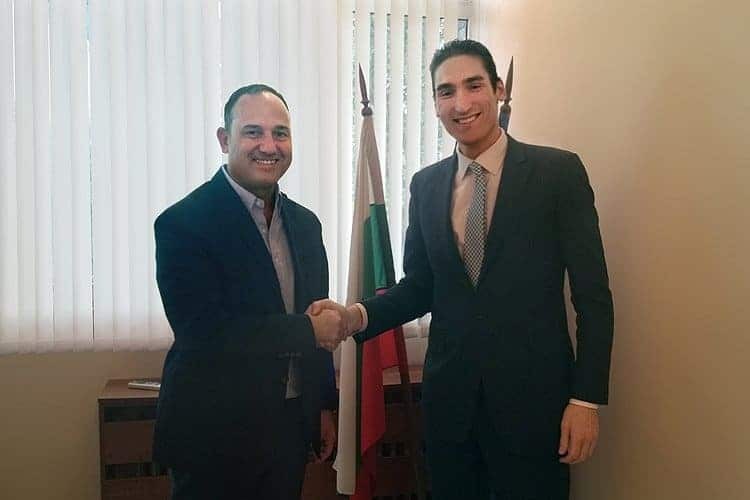 In the photograph (from left to right): Mr. Semir Abu Melih, Member of the Bulgarian Parliament; Mr Aris Grigoriou, Student Recruitment Manager of Study Medicine Europe Ltd. 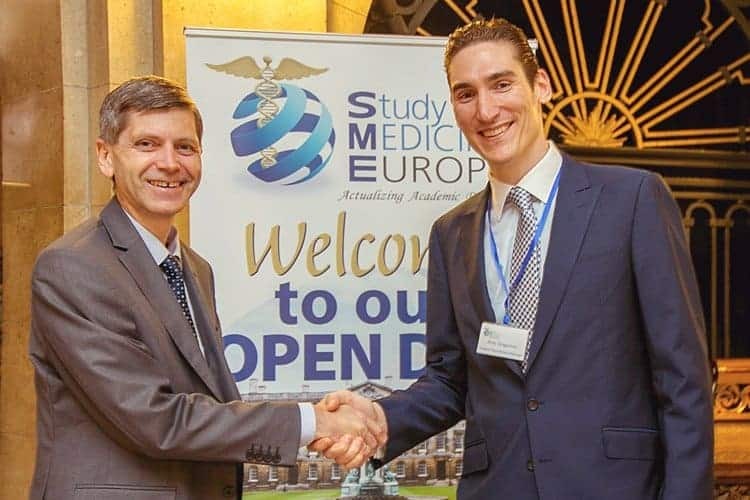 In the photograph (from right to left): Mr. Petko Doykov, Bulgarian Ambassador in India; Mr Aris Grigoriou, Student Recruitment Manager of Study Medicine Europe Ltd.